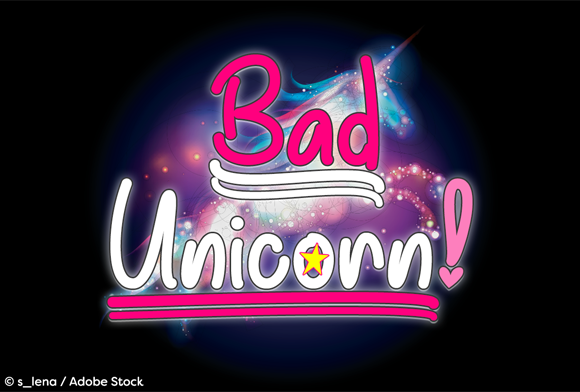 Bad Unicorn is a handwriting font that makes a bold statement! Includes PUA encoded symbols: hearts, stars, alternate exclamation/question marks and stylish underlines in various lengths. Tip: Select the underline swash that you want, then type the word. Tying the underline first will place it under the word. If you are working with a program that supports layers, you may type (or select) the underline on another layer to manually place it under the word as you wish.